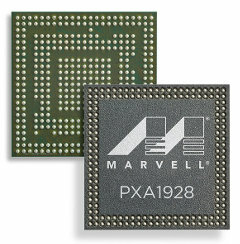 So here we are with another 64-bit ARM SoC for mobile device thanks to Marvell ARMADA Mobile PXA1928 with four ARM Cortex A53 cores, Vivante GC5000 GPU, and a 5-mode modem with LTE TDD/FDD, HSPA+, TD-HSPA+, and EDGE. The SoC will be used in conjunction with the company’s Avastar 88W8887 802.11ac Wi-Fi + Bluetooth 4.0 + FM + Near Field Communication (NFC) single chip solution, as well as 88L2000 Global Navigation Satellite System (GNSS) hybrid location processor, and the new 88NV1088 eMMC 5.0 NAND Flash controller. 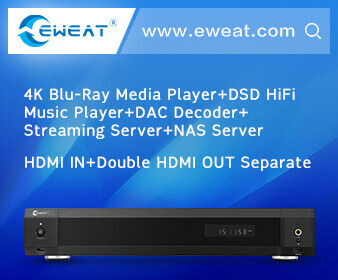 The company claims it will support both Linux and Android on its mobile platform. Marvell did not disclose any pricing nor availability information.